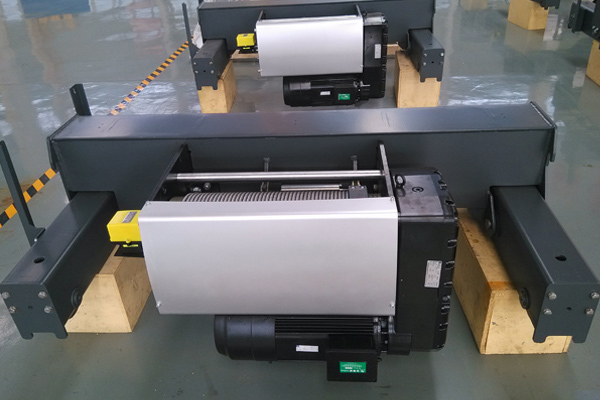 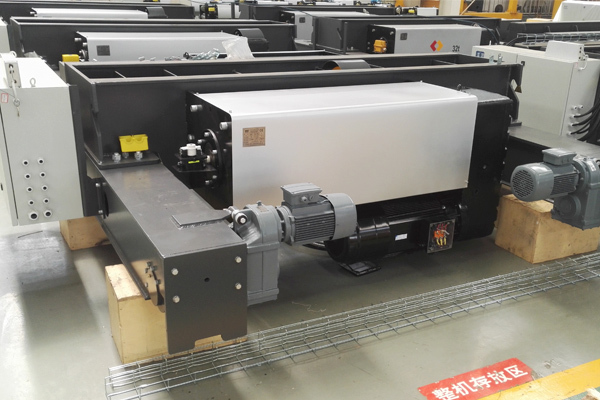 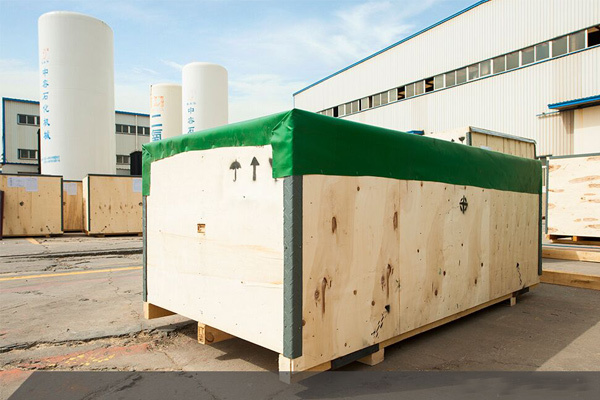 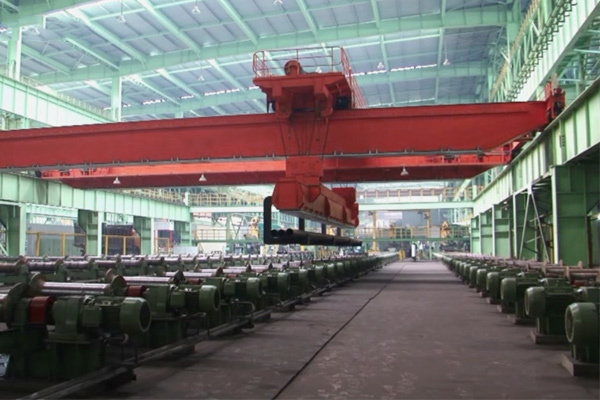 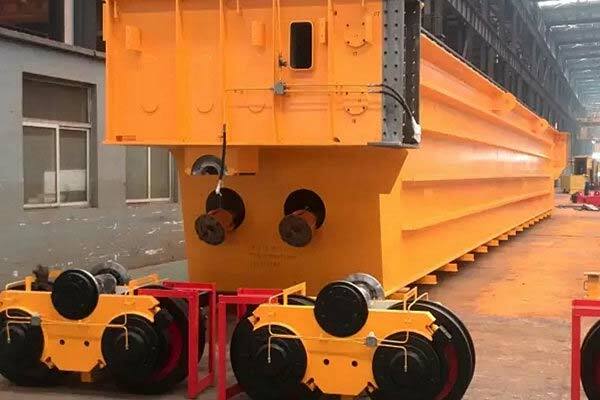 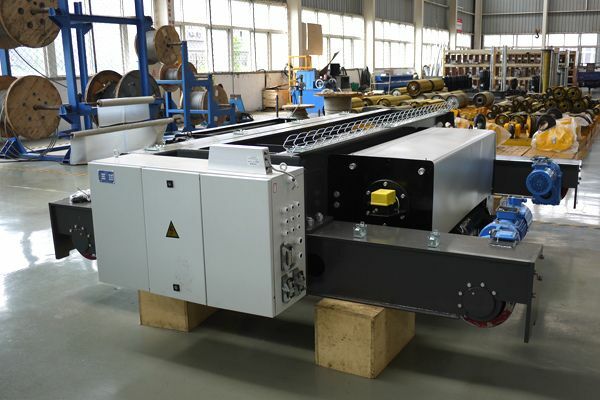 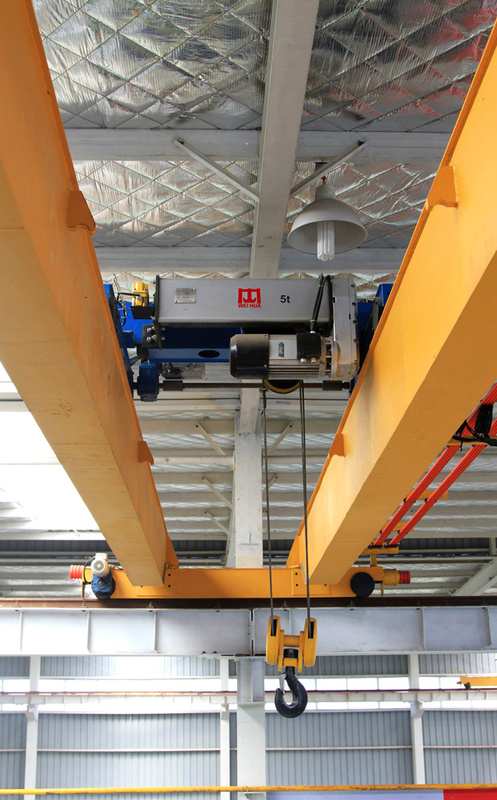 This trolley usually travels on FEM/DIN standard overhead cranes, which adopts modular design with hoist/winch, frame, 3-in-1 motor(motor, reducer and brake), wheel, etc. 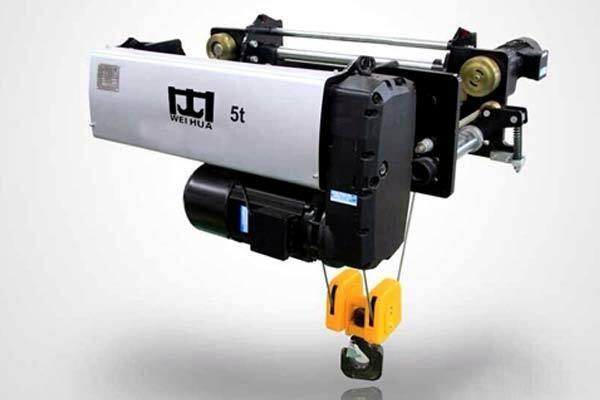 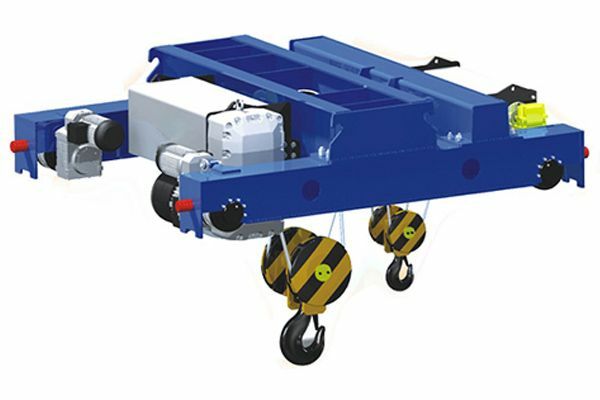 This crane trolley usually travels on FEM/DIN standard overhead cranes, which adopts modular design with hoist/winch, frame, 3-in-1 motor(motor, reducer and brake), wheel, etc. 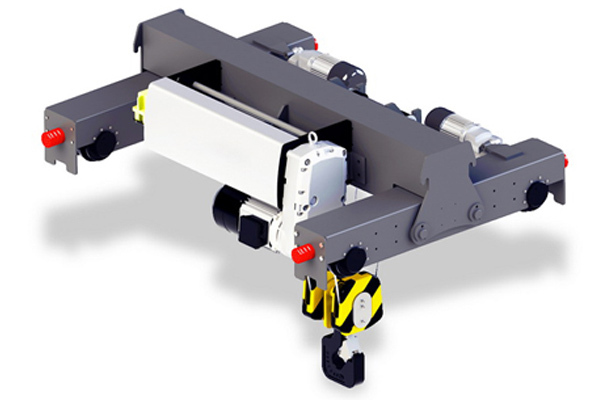 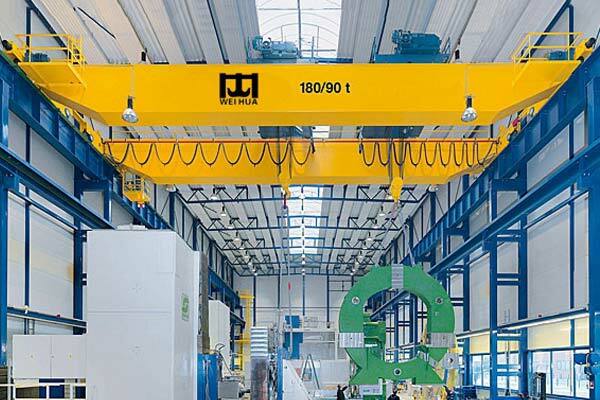 FEM/DIN crane trolley and crane has the features of lightweight and modular design, concept and advanced manufacturing process, compact structure, smooth operation, high lifting height, energy saving. 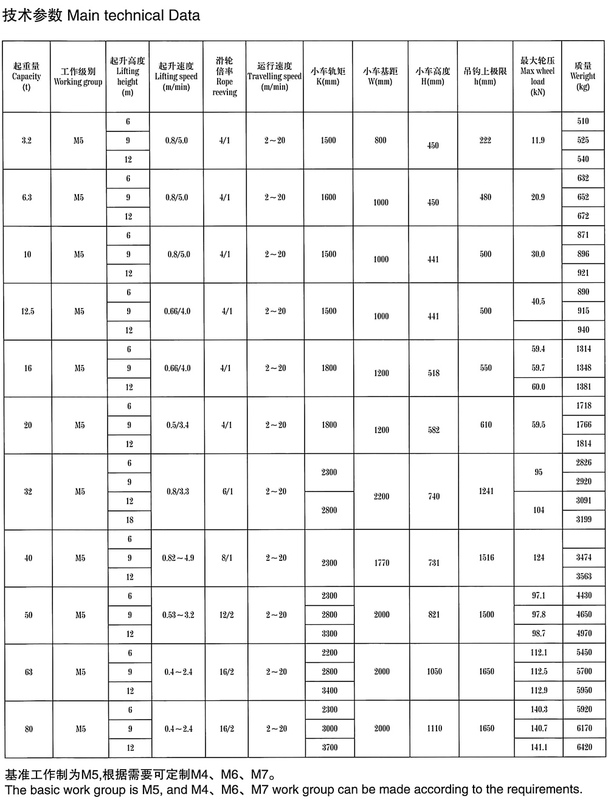 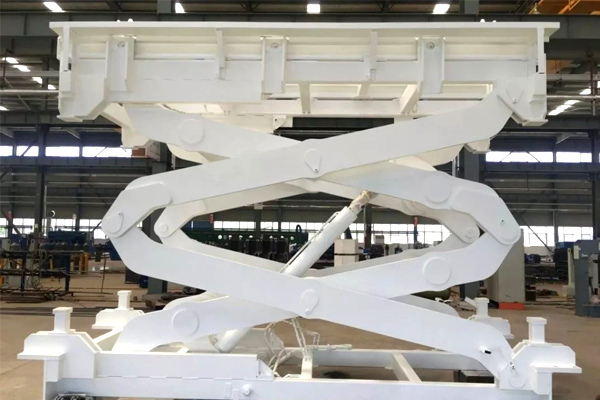 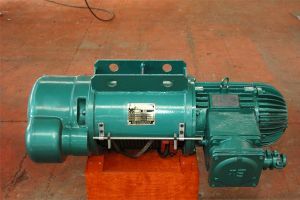 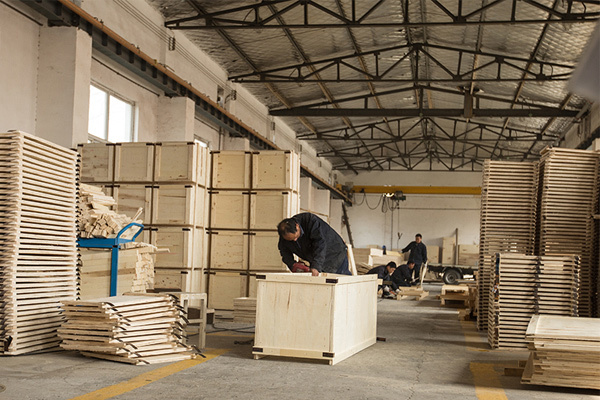 So it greatly reduce the user's crane construction costs and crane Operating costs, improve the crane's overall quality and performance. 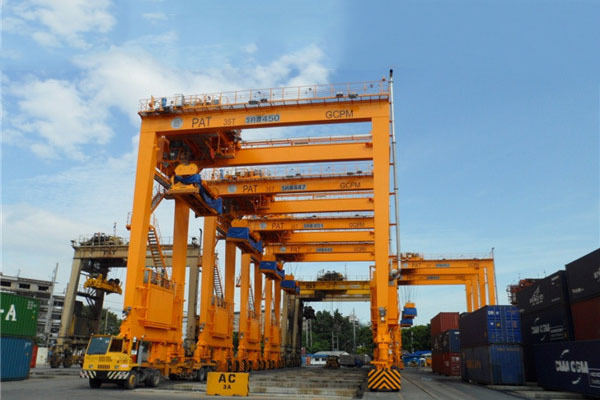 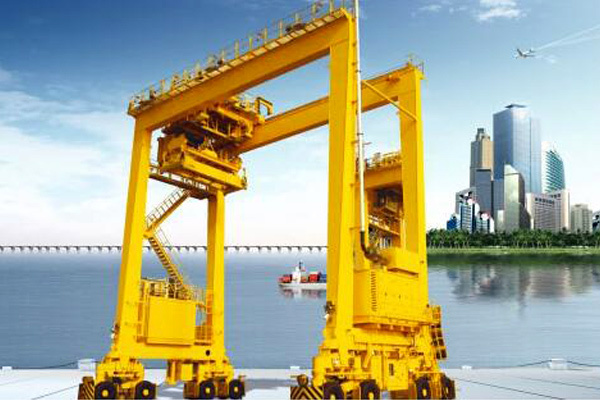 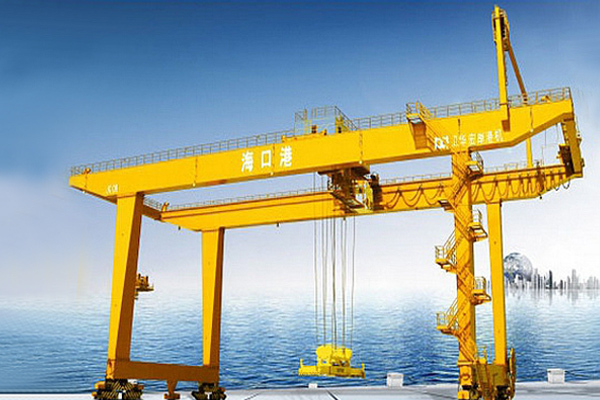 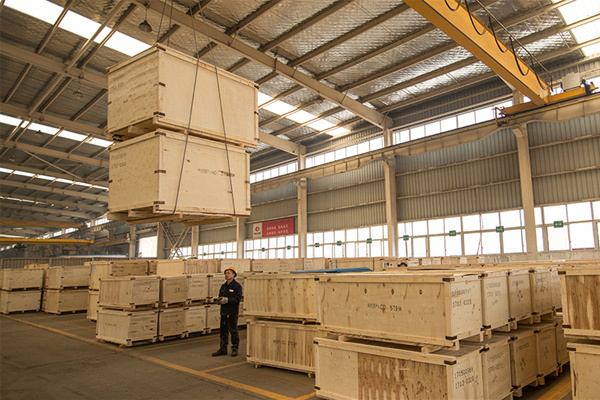 FEM/DIN crane trolley and cranes will become the mainstream of the development trend of cranes and market demand.